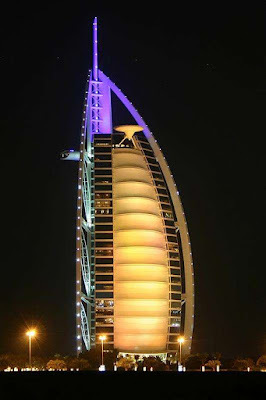 its really superb n mindblowing.all credits goes to the architect who designed this massive building.i wish to visit this hotel as soon as possible. 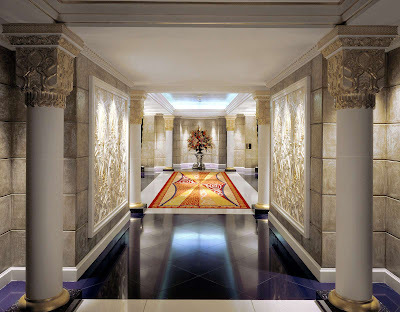 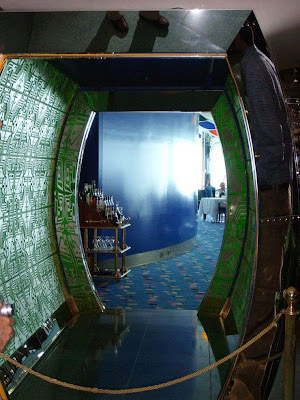 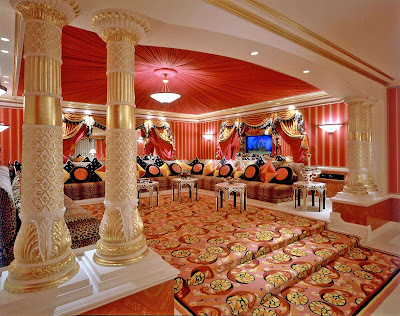 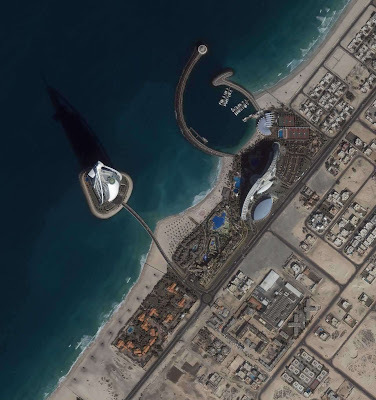 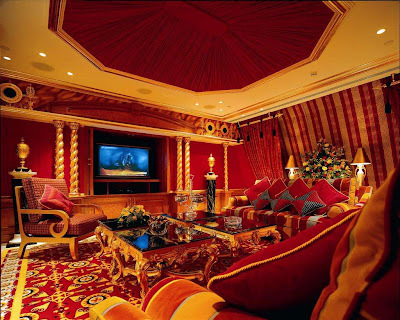 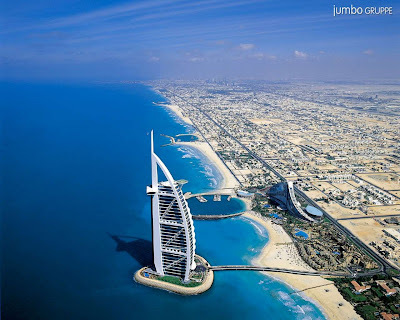 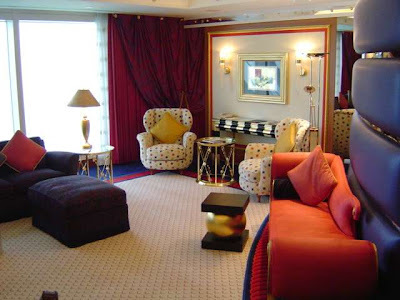 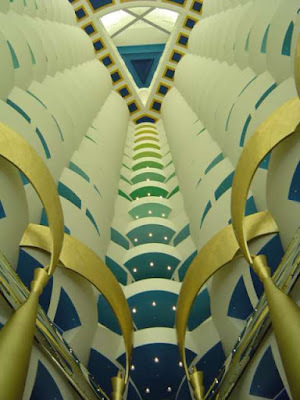 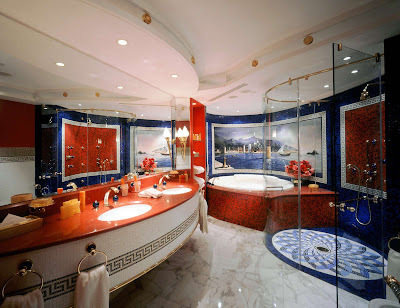 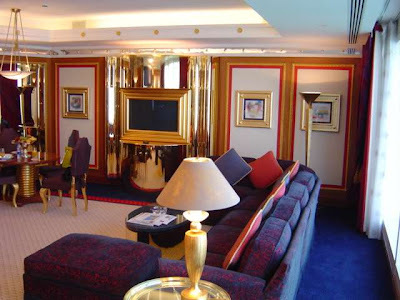 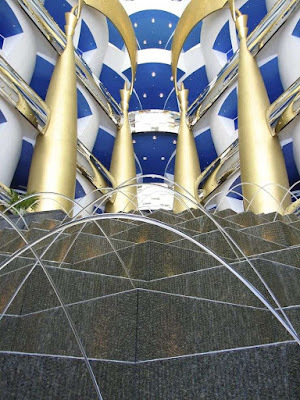 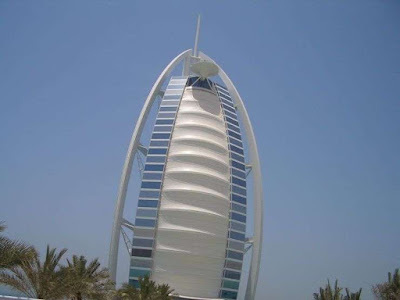 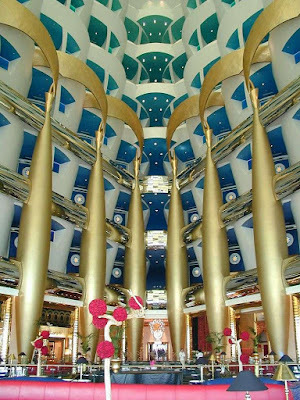 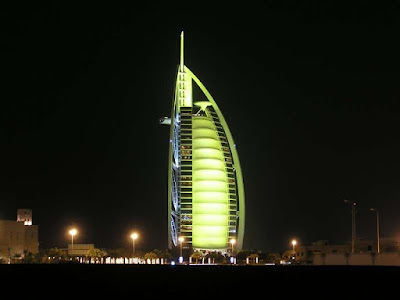 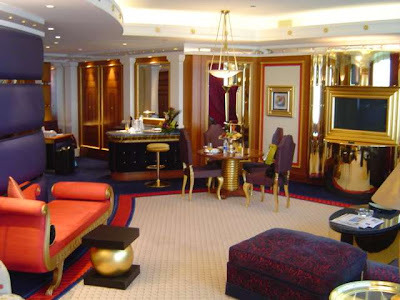 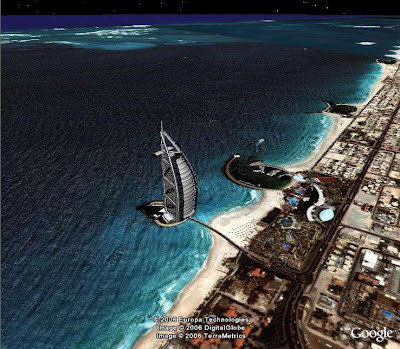 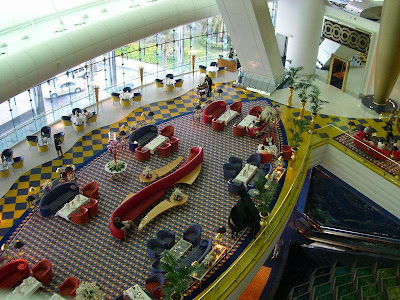 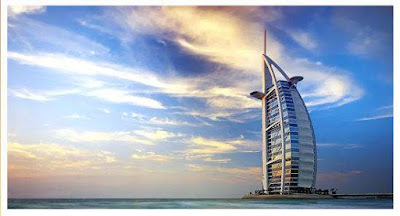 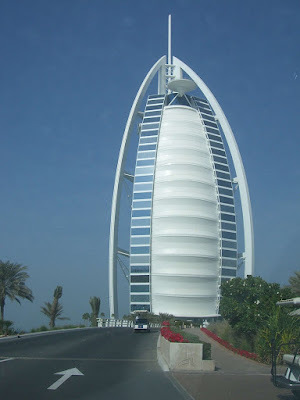 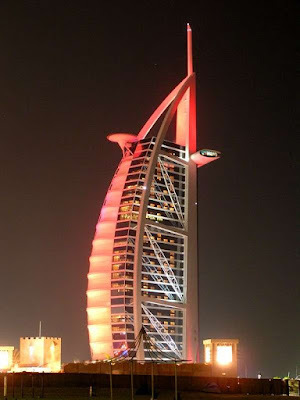 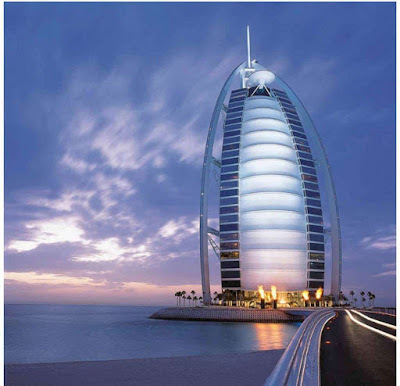 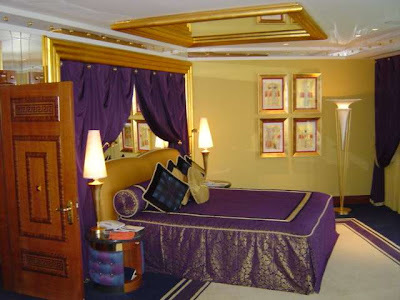 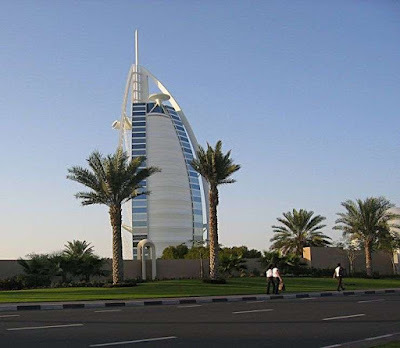 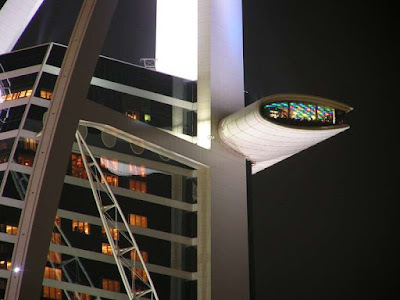 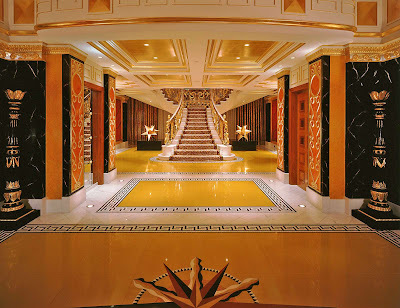 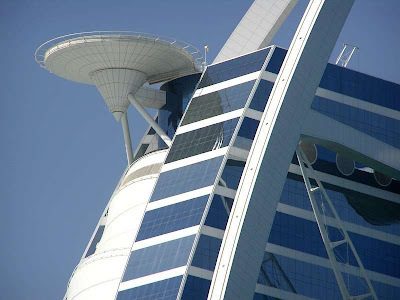 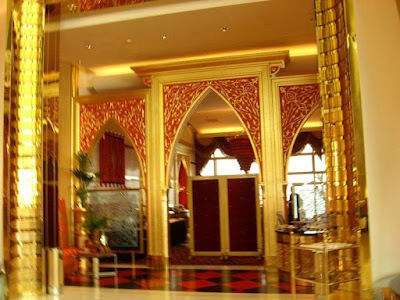 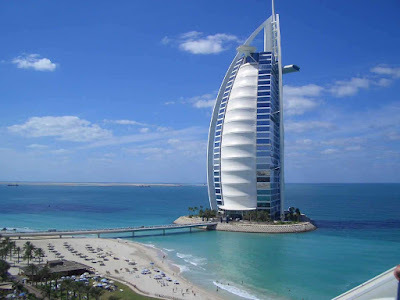 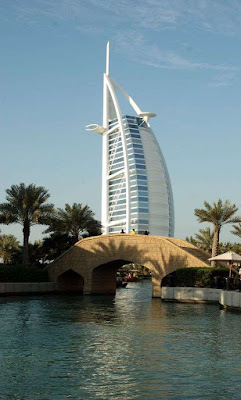 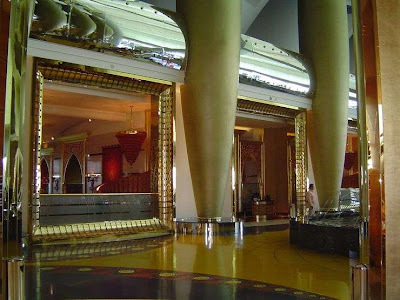 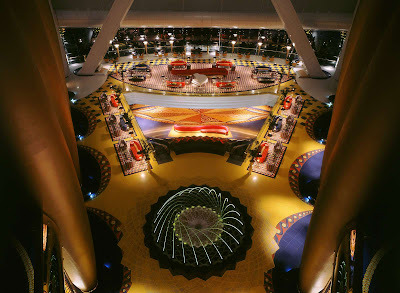 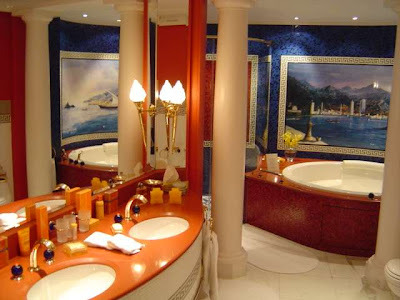 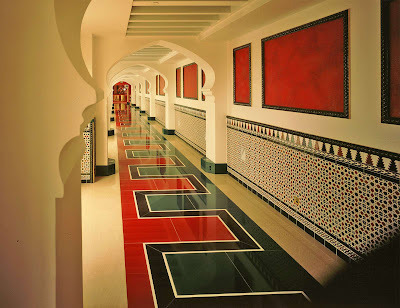 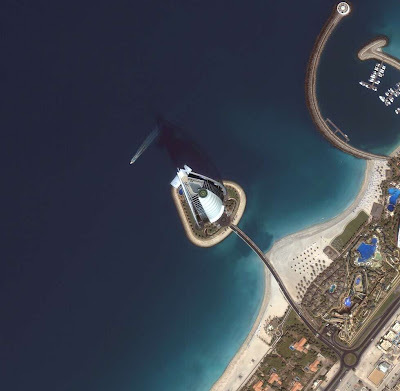 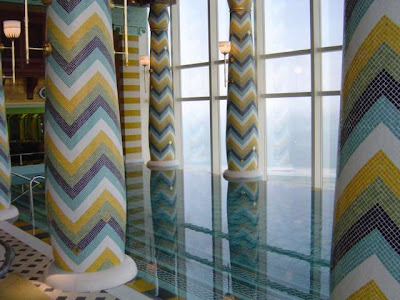 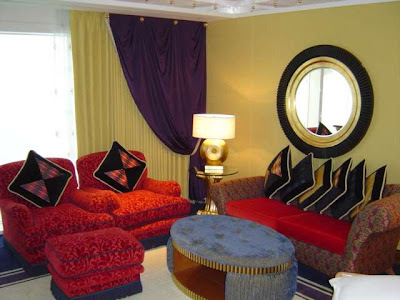 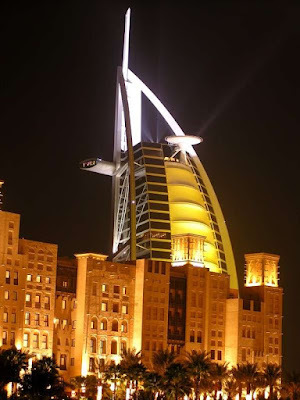 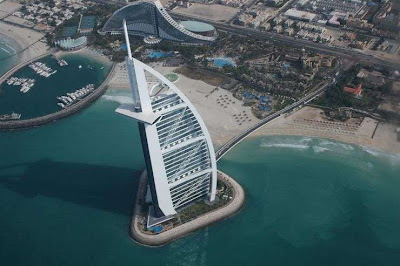 i am an interior architect, i have visited this site for making my thesis report, the site is just beautiful, i have also seen burj al-arab in tv i just love this hotel. 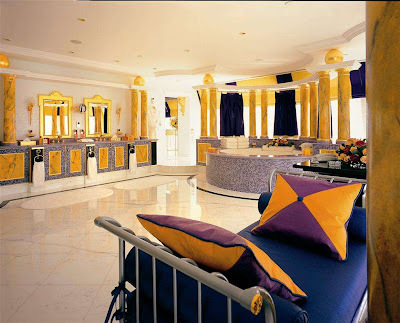 i wish i could arange my honeymoon nights in this hotel. 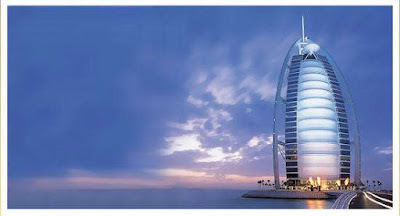 i know i cant afford it but it will be my last luxurious wish before i die.